Liker of things? Then you’re in luck. It’s First Thursday time again and the city has a whole bunch of music and art-related events on offer! 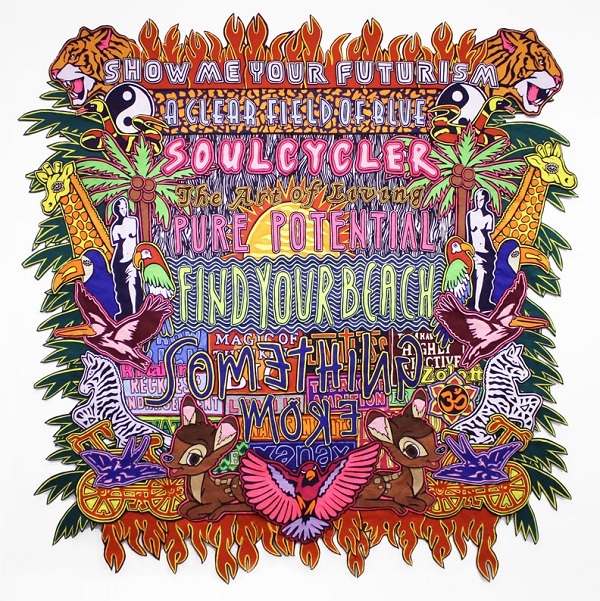 Check out a few of our top First Thursday picks below. A continuation of his meditation on ageing, Water Me – Jody Paulsen’s second solo show with SMAC Gallery – comes as a derivative exploration of the traditional still life, and seeks to acknowledge the remarkable resilience of personal growth. The show will be closing next week so now’s your chance to check it out if you haven’t already! 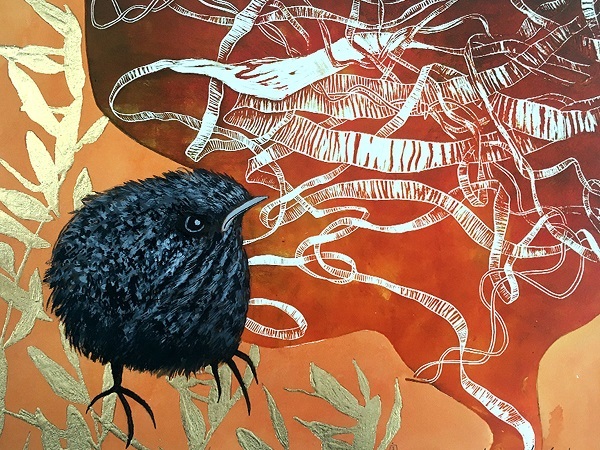 Opening at Gallery 2 is Nine x Nine, A collaborative group exhibition of nine women from The Printing Girls. 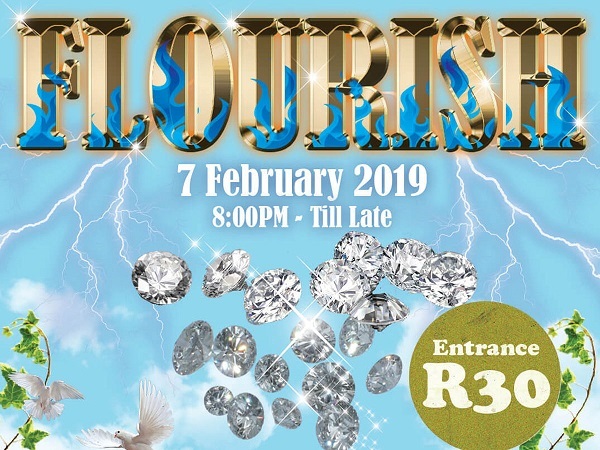 The exhibition includes: Amy-Jane van den Bergh, Carmen Ford, Cloudia Rivett-Carnac, Lucy Stuart-Clark, Elizabeth Tristram, Leonora Venter, Shenaz Mahomed, Nicolette Geldenhuys, Lisa Nettelton. If you haven’t been able to see Gerhard Marx’s Ecstatic Archive at The Goodman Gallery, be sure to check it out this evening. 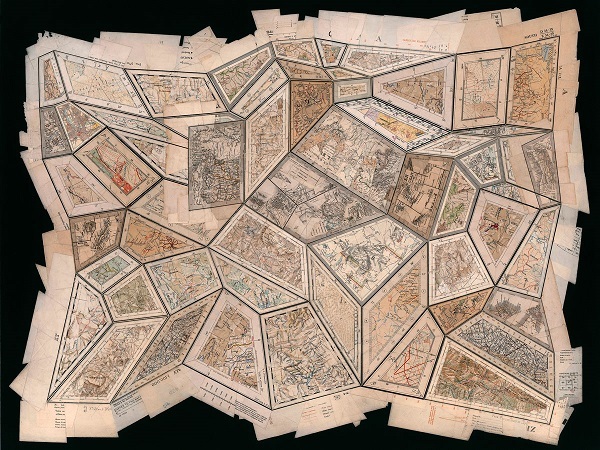 For the past several years Gerhard Marx has worked with old maps in an attempt to reconfigure their forms and meaning. The disorienting geometrical drawings which result from these efforts replace the original scientific purpose of maps with a discursive one. The rich narrative potential of this work sets the scene for Ecstatic Archive. Using decommissioned geographic, geological and political maps, Marx presents us with his curious cartography which imagines a space somewhere between our contested past and uncertain future. 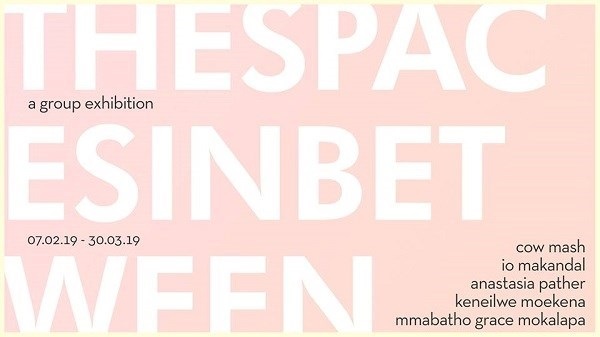 In this iteration of Virtual Spaces, TMRW invites a dynamic line up of female artists to create in an almost limitless medium, shifting their budding practices through the use of digital media and applying new and traditional methods of art-making to the expansive world of mixed realities. The exhibition collides thematically at notions of the virtual amongst the discernibility of real objects. Each artist engages with these concepts as hard lines, openness, fragments of space and some sense of infinity. The Spaces In Between aims to negotiate between realities, of that which is imagined and that which can and should be possible. 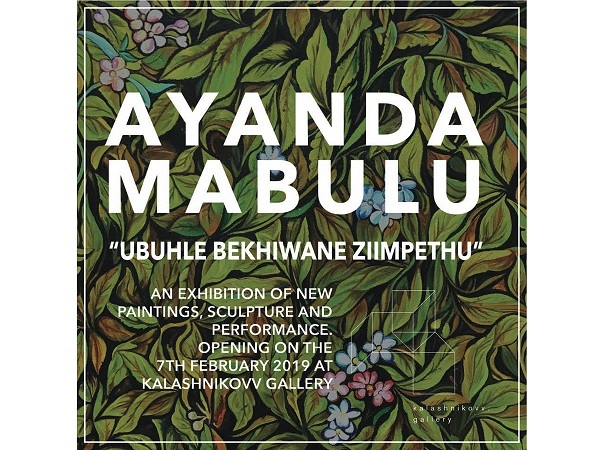 Kalashnikovv Gallery is pleased to present: UBUHLE BEKHIWANE ZIIMPETHU, a solo exhibition of new works by Ayanda Mabulu. This body of work features new paintings, sculpture and a performative intervention to be held in the gallery space on the night of the exhibition opening. All of the new works are the first pieces in a larger series of artworks to be revealed throughout the course of 2019. Head through to KCB and awaken your D-floor energy to the sounds selected by some of the finest talent in our Arts & Culture Community. 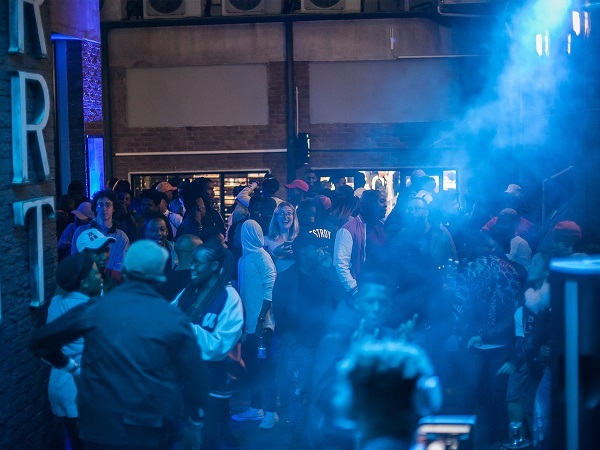 Puma is back with another amazing line-up this Thursday in the PUMA Courtyard. Kid Fonque, Pierre Johnson, FKA Mash, Keegs Bantom, Matt Suttner and Ronald Adlai. Don’t miss out!